Cherry blossoms have me adding pink floral accents to every look I wear lately. 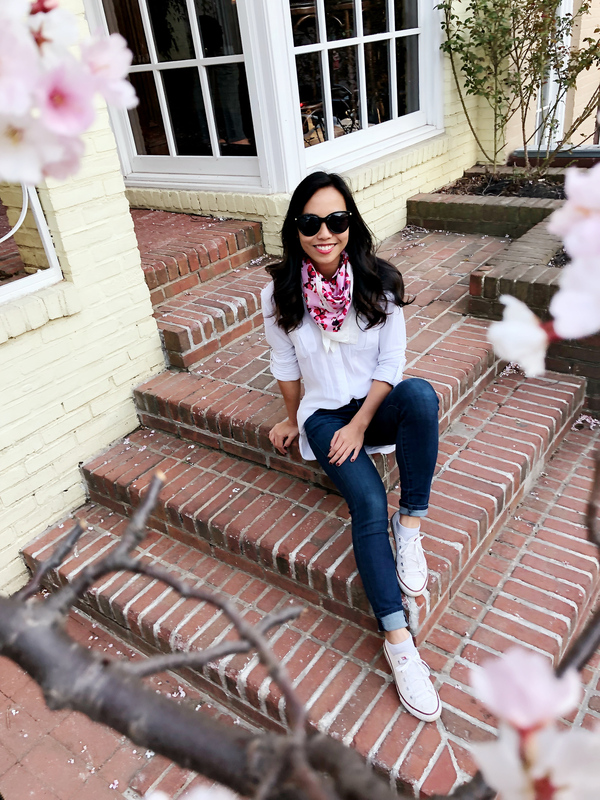 I cycled down Rock Creek Park to see the cherry blossoms at the Tidal Basin a couple of weekends ago, and I had to wear my Kate Spade floral scarf to dress up this weekend uniform of jeans, white button-up and converse sneakers. While you are reading this, I’m exploring Vancouver. We’re taking the week to drive around Vancouver Islands and down the West Coast to Seattle and Portland. Follow my travel on Instagram stories, and I’ll post about our trip when I get back! Love the trendy, colorful bandana! Thanks Liv! 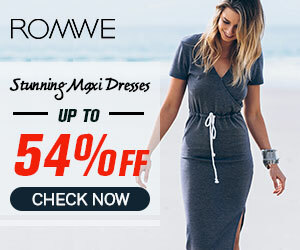 The right accessory can really add a lot to an outfit! The converse sneakers add such a cute touch to this outfit! Thanks! Anything white is on constant repeat these days! I love the perspective of this photo! REally cute styling of the scarf, too! Thanks! I need to try the scarf in the hair trend next!